Chrysoberyl is a doorway to kingdoms of light, opening the mind, body and soul to spiritual fulfilment. It is a stone that is so pure and serene with its energies, that any form of corrupt or negative nature is broken through almost instantly. This is a stone that brings forth strengthened communication to beings of light, especially where children are concerned. Chrysoberyl takes the soul on journey of spiritual opening and spiritual learning. Helping stimulate the bodies energy centres in taking hold of the beautiful light energy all around, bringing nourishment to each while allowing a harmonised flow throughout. Chrysoberyl resonates well within the Heart and Crown energy centres, helping to bring them to work together on a stronger rate when it is needed. Especially good for gaining the most harmonious energy flow to bring connection with beings of light. Also, Chrysoberyl brings an awareness of oneself within. It helps on to see oneself on the inside, to find both positive and negative areas that are being mirrored out into physical existence, so that these can be either cleansed or worked with. A stone to be used in the soothing of a tired and wary soul, helping ease stress and inner clutter, bringing down tension and pressure. Also calming to stresses of the heart, physically and emotionally. 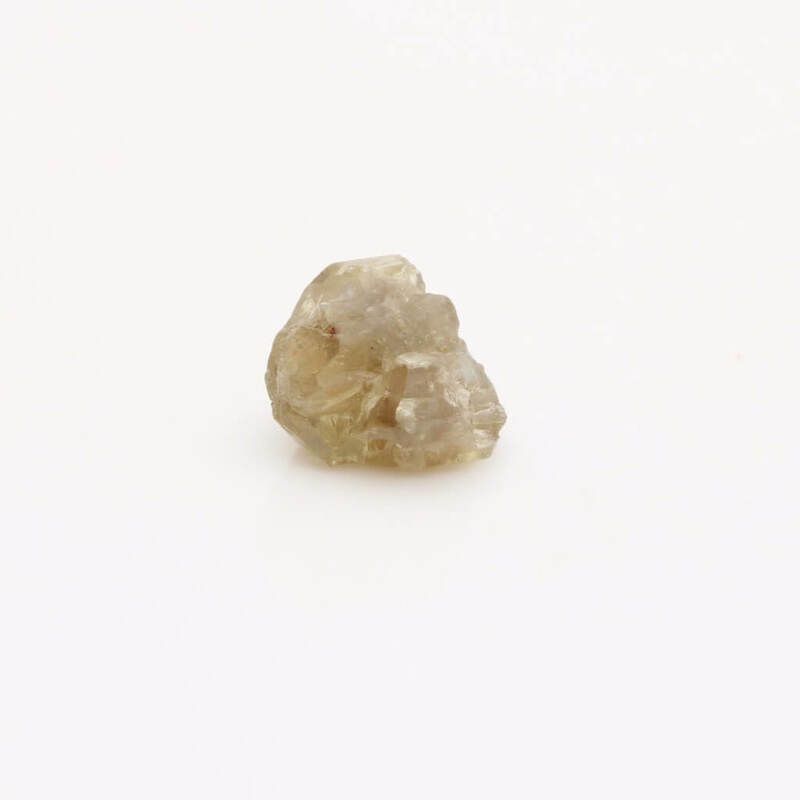 On a healing level, Chrysoberyl is very good for easing and clearing colic, upset stomachs, gastric upsets, excess flatulence and excess stomach acid. It can also help to remove soreness of the skin and ease and clear thrush. Also a stone to clear away uncomfortable feeling, either emotionally, mentally or physically, allowing for a better flow of energy through the whole self in turn bringing forth a lighter self. 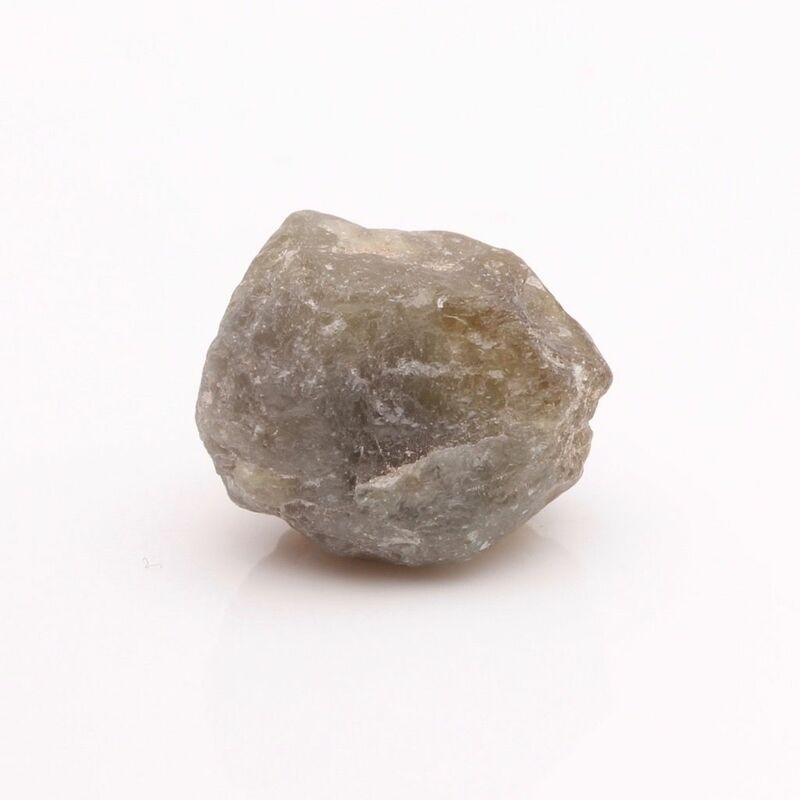 Chrysoberyl brings a deep sense of Angelic presence, offering peace and serenity to all.